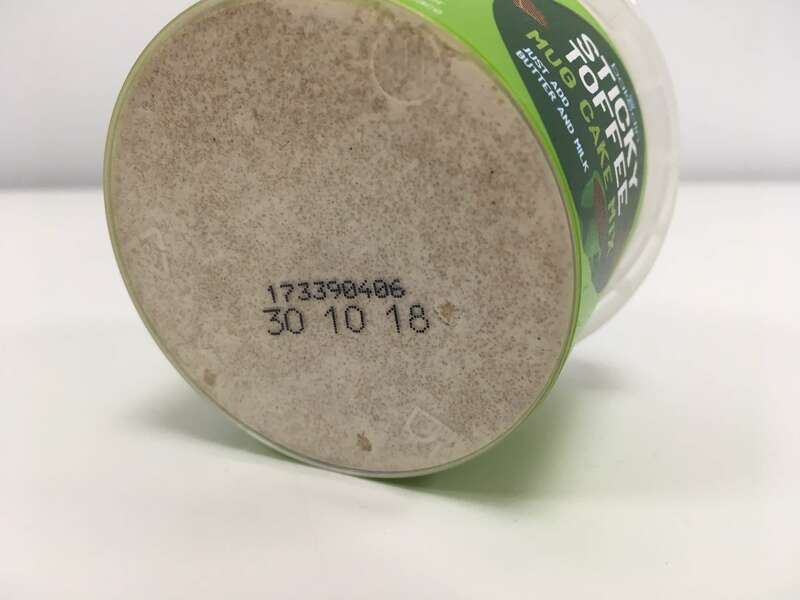 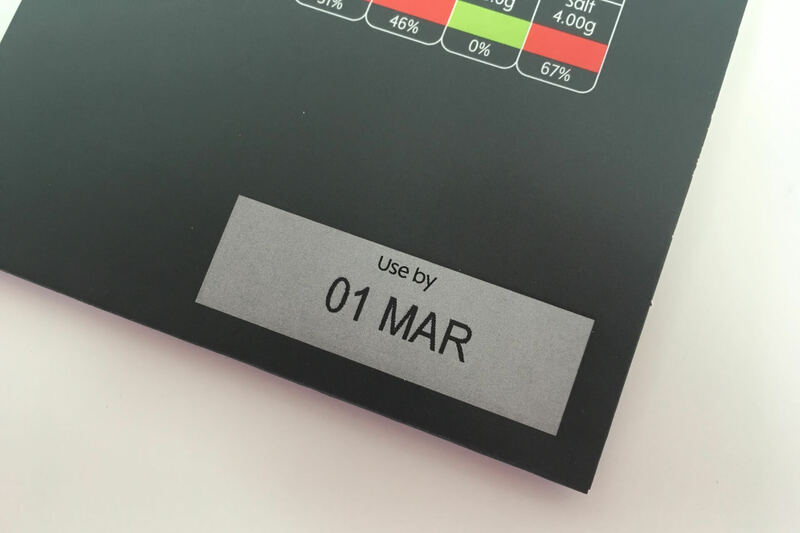 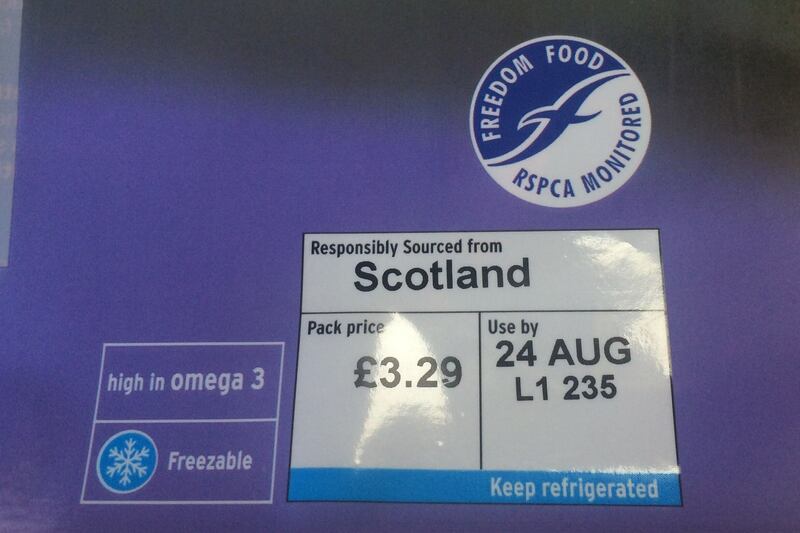 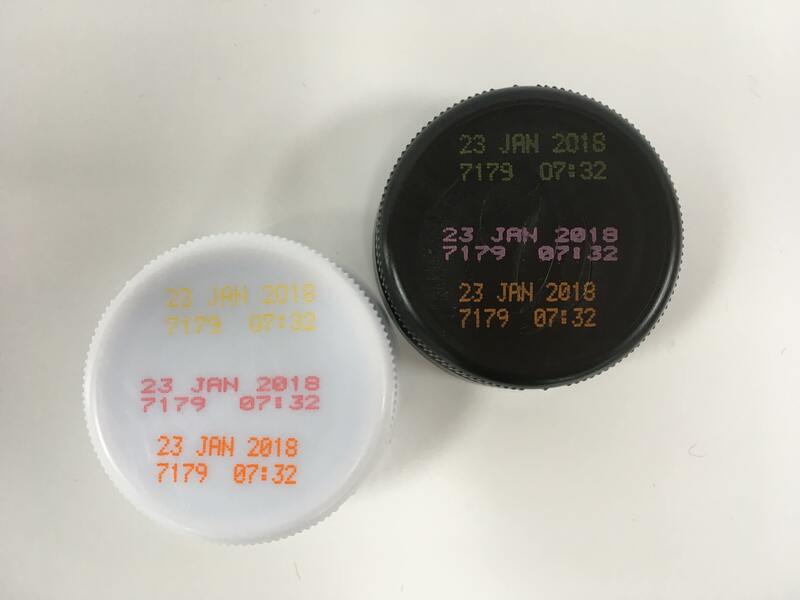 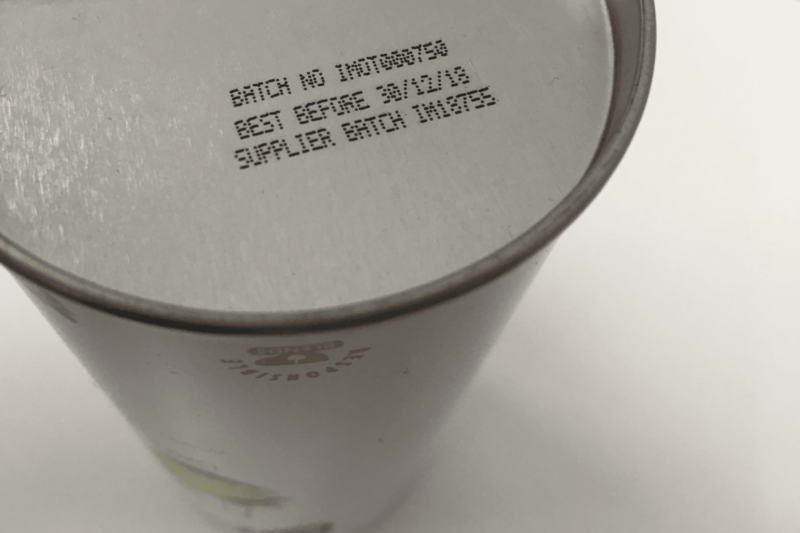 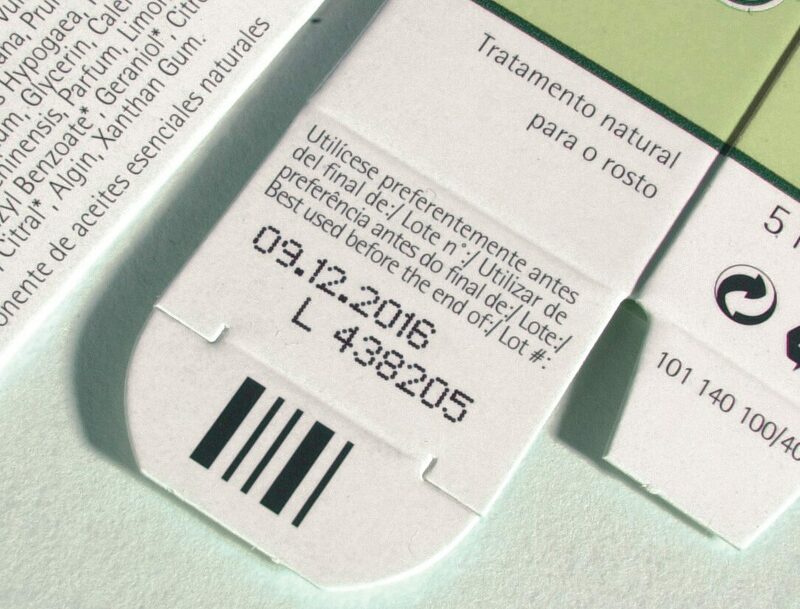 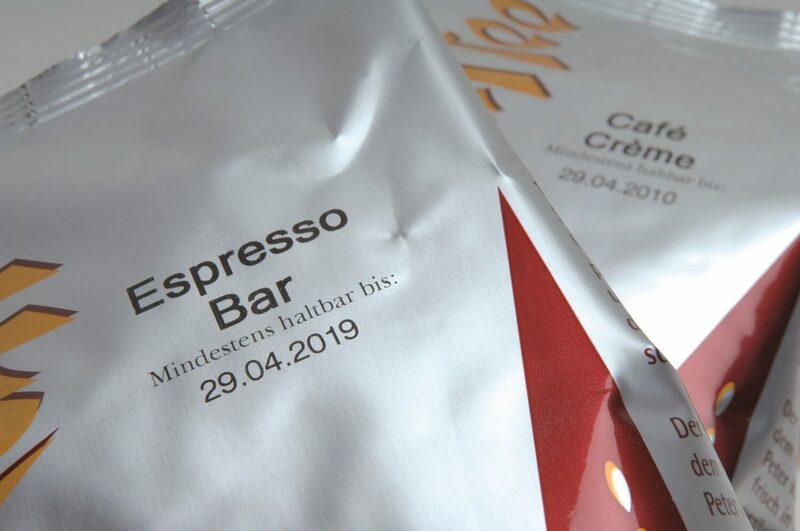 We can help you with a choice of date code printers for printing clear retail-quality expiry date information on a wide range of products and packaging. 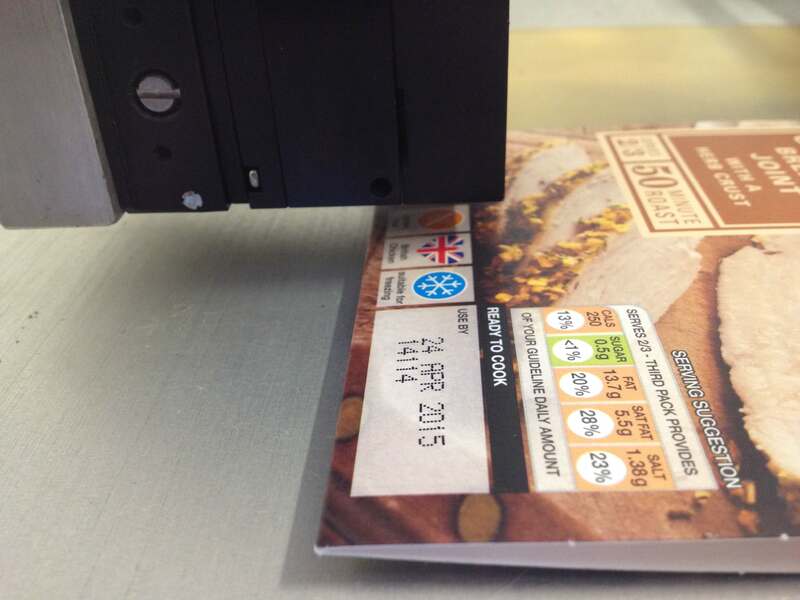 We can install printers on your existing production or packaging machinery, or as part of a new production line. 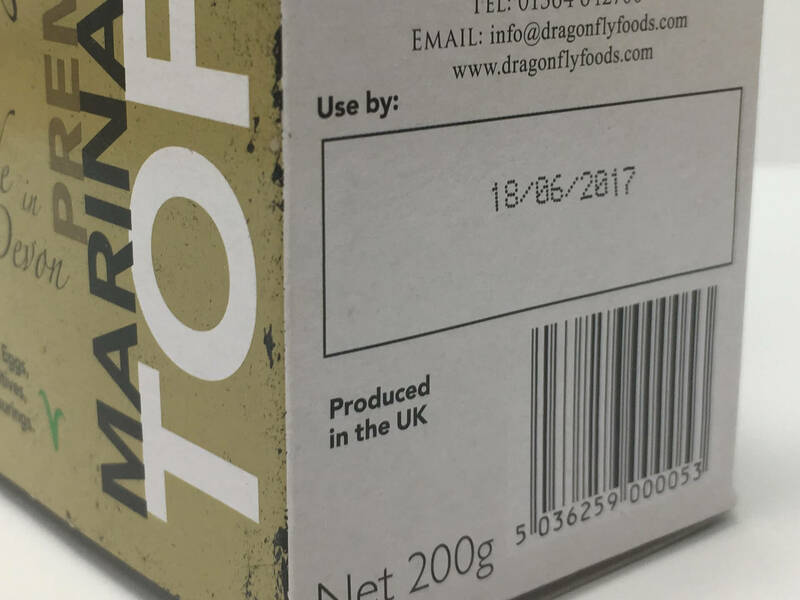 We also supply printers on our standalone udaFORMAXX sleeve and carton feeding machine for batch, date and barcode printing on sleeves, cartons, blister cards and pouches ‘off-line’ ready for packing.